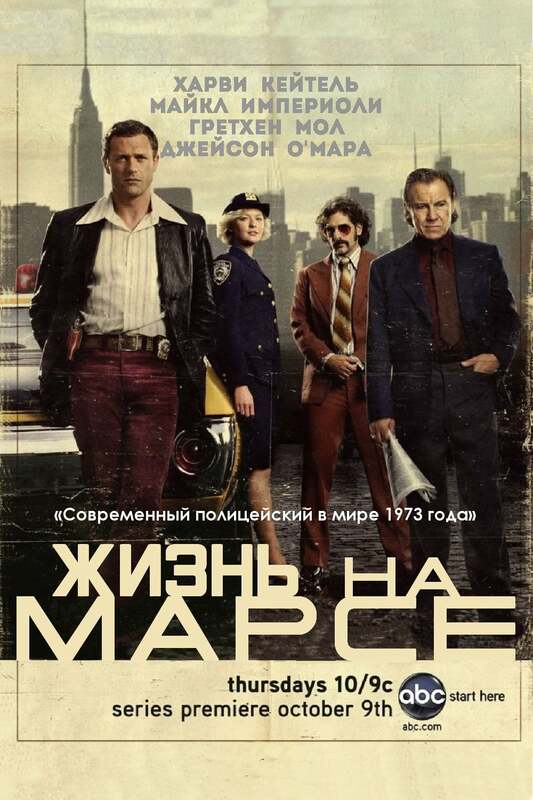 If you enjoyed Roswell, New Mexico, Flavorazor recommends similar tv shows such as , , . show Roswell, New Mexico, created by , first aired on . 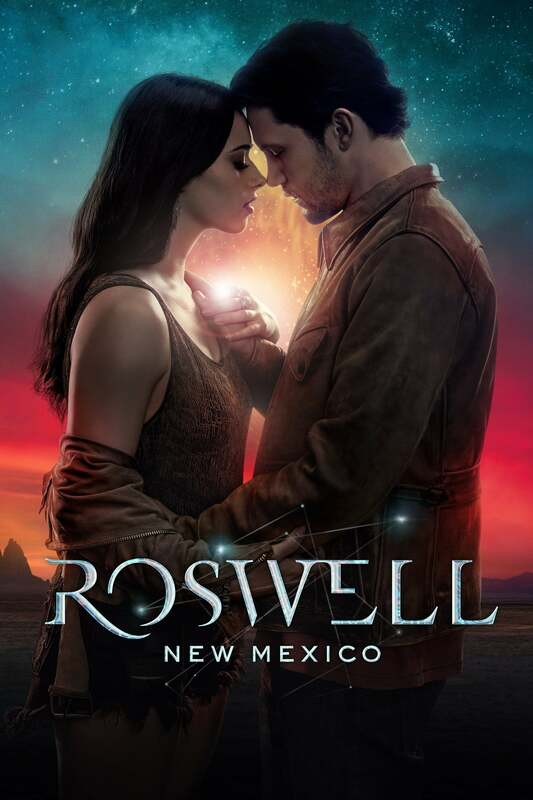 Roswell, New Mexico is still active and last aired on 2019-02-19.